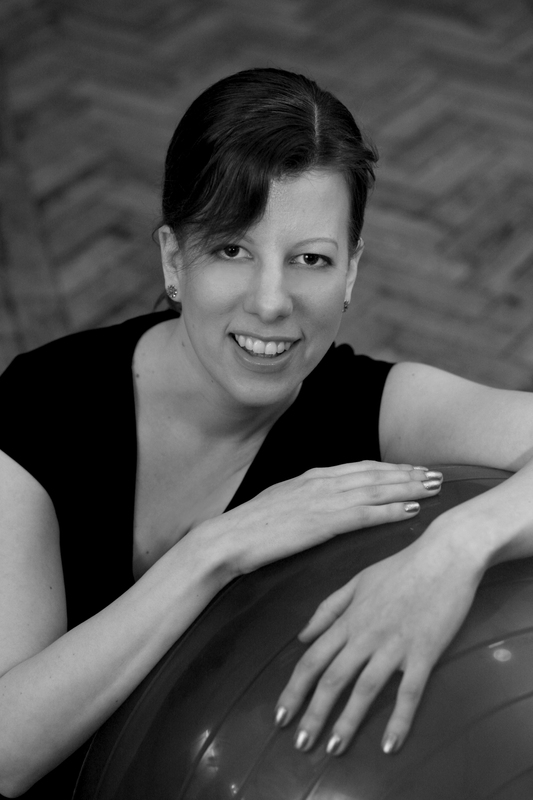 I’m Christine Laidlaw, owner and director of Inspiri Ltd and The Chatsworth Studio and I teach Body Control Pilates, Wedding Dance and Ballroom and Latin American Dancing for children and adults. I am a member of and qualified with the Body Control Pilates Association with whom I participate in continuing development courses every year for Pilates including pre and post natal Pilates. I am qualified and registered with REPS at level 3. I originally started practicing Pilates in 2000 after suffering a whiplash injury and was recommended to try it by a physiotherapist. Working in the city at my desk job I found it particularly hard to sit down all day and be pain free so I decided to give it a go. I started to train at a Pilates studio in London after work and after a few weeks my pain started to gradually reduce and my body strengthen. After a few months I started to get comments on how much I had toned up and if I had lost weight. I hadn’t lost much weight but my posture and muscle tone had improved and I did look and feel better for it. The good thing was that I now felt that I was managing my back pain and doing something about it rather than just taking painkillers and the situation not improving. Over time and a few studios later my back had improved and was a lot stronger than before. As long as I did my Pilates every week the pain was manageable and has reduced over the years. As the Pilates was working at managing the pain and making me stronger I decided to train as a teacher at the Body Control Pilates Association in London. I qualified in 2008 after a very thorough training course, which included classroom time, to learn the Pilates’ moves, anatomy training and at least 50 hours of supervised teaching training on top of the course. This has put me in good stead to continue to further my training and to teach and help a wide variety of clients who are injured, want to lose weight, relax, make friends, tone up, and get stronger so that they can live life to the full. Since qualifying I have moved from teaching part time to full time and now own my own studio in Cheam. There is now a team of 6 teachers teaching Pilates and dance at the studio. Clients of all ages and abilities, men and women come along to the studio to improve their health and lifestyle by being more aware of their bodies, improving their posture and breathing, and to get fitter without the impact on your joints and body. Pilates is a great form of exercise which you can team with walking, swimming, dancing or any other sport or activity that you enjoy. Shanie has trained with Body Control Pilates matwork level 3. Picture and details to follow. Sally has trained with Body Control Pilates matwork level 3. Picture and details to follow.